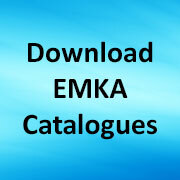 Let’s face it whether you need a lift off hinge or a concealed hinge, in plastic, steel, diecast or stainless steel – it all hinges on the application – so we have now four families – those for prominent doors, hinges for flush doors and aluminium profiles, pin hinges and friction hinges. 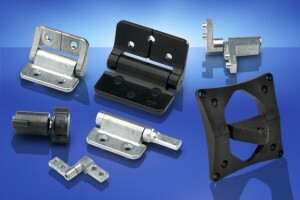 Many concealed hinges or pinhinges for example are supplied in plain finish steel for welding in position prior to painting, others come fully finished as direct replacements to integrally designed solutions – such as the RT Reell series and the vTilt VESA Monitor Mount hinge. 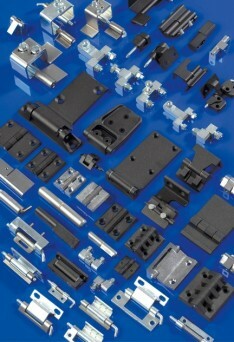 It is amazing that so much variety comes about from the simple need to locate a hinge pin. This really becomes clear when looking beyond specialist areas such as enclosures to other niche applications such as commercial vehicles or rail and the many places where friction hinges are designed-in to the point where they become innocuous. Share the post "Let’s focus on hinges"